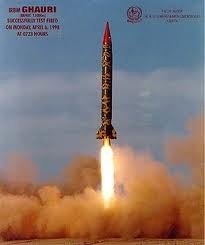 Pakistan is a one of countries that have the atomic power in this world . Due to this the power of Pakistan is greater as compared to other Asian country . 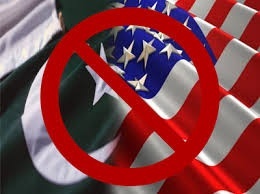 If we see the relationship with other countries of Pakistan like India that is one of the country that are against the Pakistan. 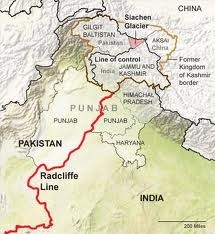 India was openly saying that it would take the control of not only Azad Kashmir but also teach a lesson to Pakistan. 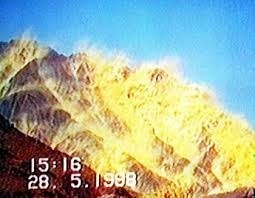 At this time India suddenly exploded nuclear device, it had a demoralizing effect on Pakistan and also made India more aggressive.The report that are received from the border of Pakistan and India were very serious. Pakistan explode the atomic bomb at the shanghai Baluchistan that is a great achievement of our scientist and surprised the whole whole world. The newspaper and other communication system flash this news on a big screen and everyone learn that Pakistan become a atomic power. So this is really a great achievement on the part of Pakistan. 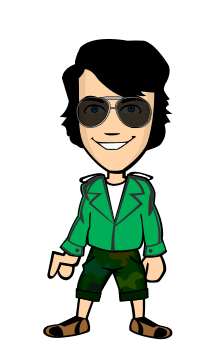 As a result of the explosion, Pakistan had faced many difficulties and still facing them . The big problem is that many countries stop economic aid and loans to the Pakistan . Due to this many development projects are shutting down and the prices of goods are increases. Great advantage of this blast is that India has checked the aggressive design because this country is our enemy number one. 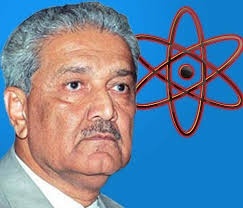 We are thanks to the dr.Abdul Qadeer khan , who made our country a strong atomic power this all credit goes to them. This country never accept Pakistan from the depths of heart.And they want to destroy Pakistan that is why we give the same answers in same language to the India.